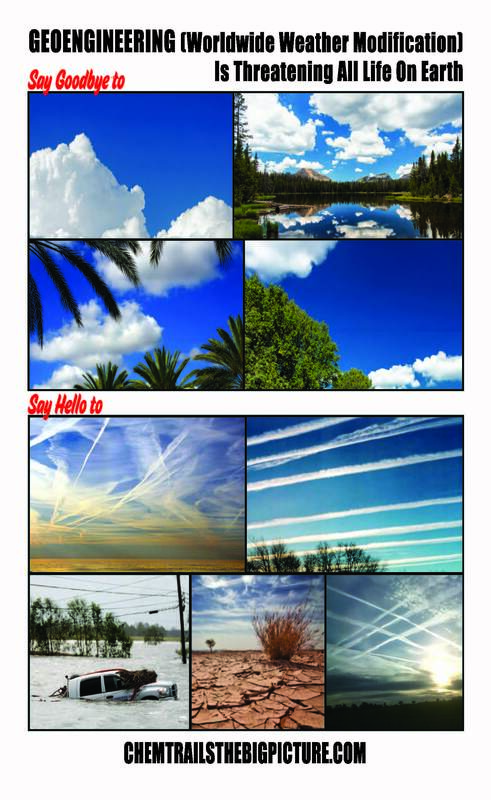 Peter Kirby is the author of the new book Chemtrails Exposed: A New Manhattan Project. 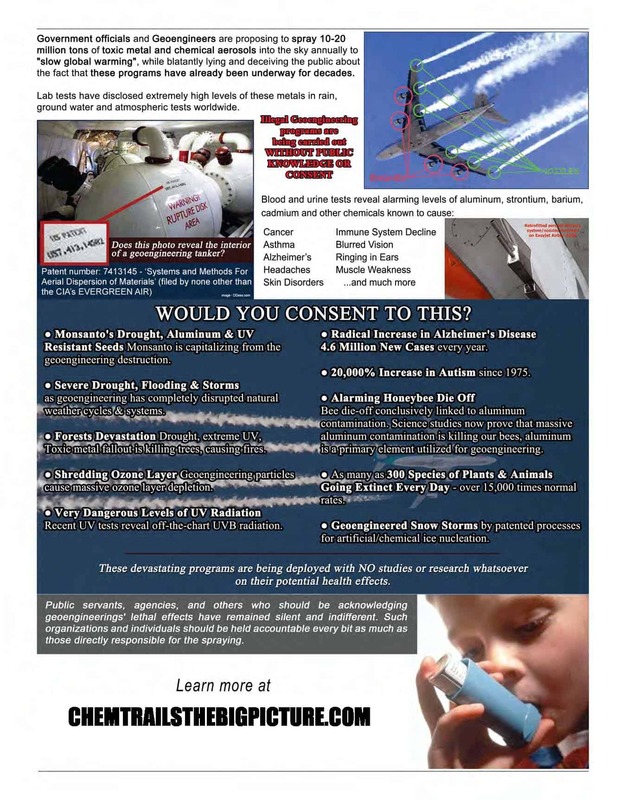 Today we tackle the two questions most frequently asked by chemtrail skeptics: would the government do something like this and could they do something like this. We also talk about John Brennan’s recent call for stratospheric aerosol injection and a 2016 study on the health effects of stratospheric aerosols.